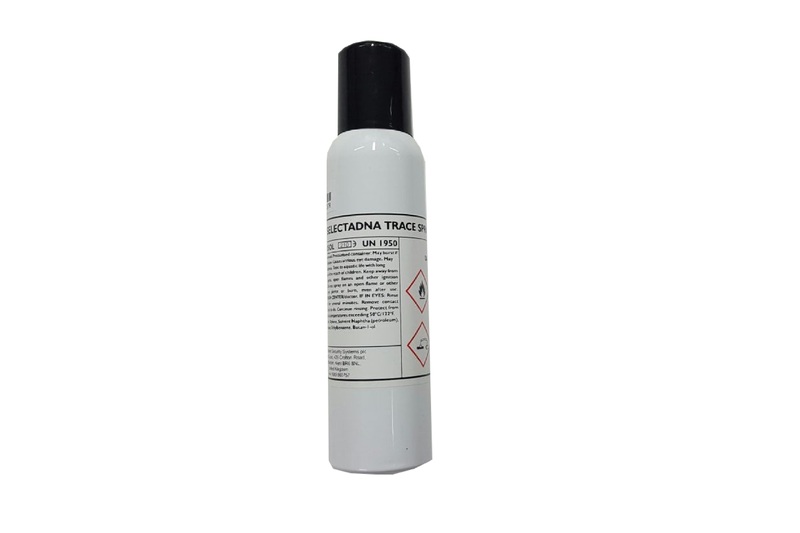 SelectaDNA Trace is used for the protection and identification of valuable metals, stone and outdoor equipment. 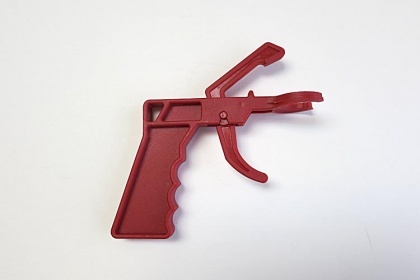 SelectaDNA Trace’s unique security and identification features, make it ideal for wide-scale use across many market sectors. 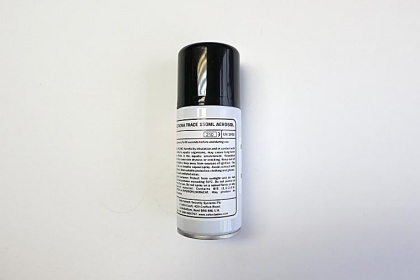 The marking of assets and infrastructure together with warning signage, publicity, and employee communications and partnering with law enforcement raises awareness of the use of the product and provides a powerful deterrent to anyone contemplating theft. 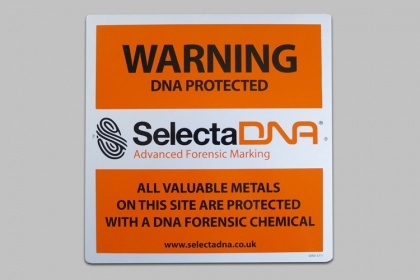 Please find below our range of SelectaDNA Trace and warning signs for you to purchase today. 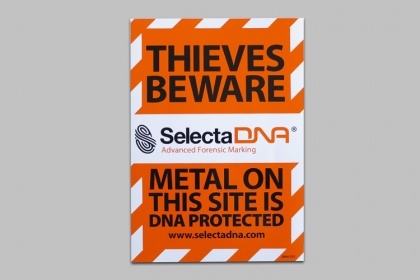 An important first line of defence, warning criminals that SelectaDNA is being used on all valuable metals on site. 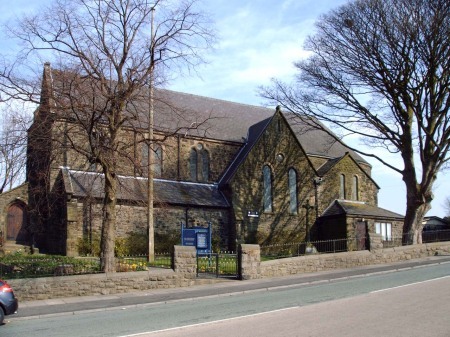 A SelectaDNA Trace kit to mark and protect churches and cathedrals from theft and damage.